Telestream announced that the latest release of its closed captioning software products, MacCaption (for Mac) andCaptionMaker (for Windows), are ready to meet the new FCC rules requiring the captioning of video clips that are posted online. “Repurposing TV closed caption data files for Internet distribution is more challenging than simply converting one file format to another. Just as audio and video quality is imperative for creating effective content, quality closed captioning must now also be a priority for Internet delivery, both for complying with government requirements and for providing an excellent user experience for viewers who rely on accessible technology,” explains Paul Turner, VP of enterprise product management at Telestream. “The FCC’s requirement to have captions on the individual segments or trailers from otherwise completed shows presents significant challenges. While the show master may be captioned in its entirety, it would be especially labor intensive to correctly extract selective segments without damaging the caption metadata. Re-packaging blindly could cause problems like the wrong captions being displayed or captions bleeding over into the next segment. To make this an automated process, we’ve developed intelligent algorithms to detect caption start/stop metadata when extracting clips or segments so as to remove the human interaction that other systems require. This unique feature ensures that the new FCC mandate does not negatively impact our customers’ existing workflows and efficiencies,” adds Turner. 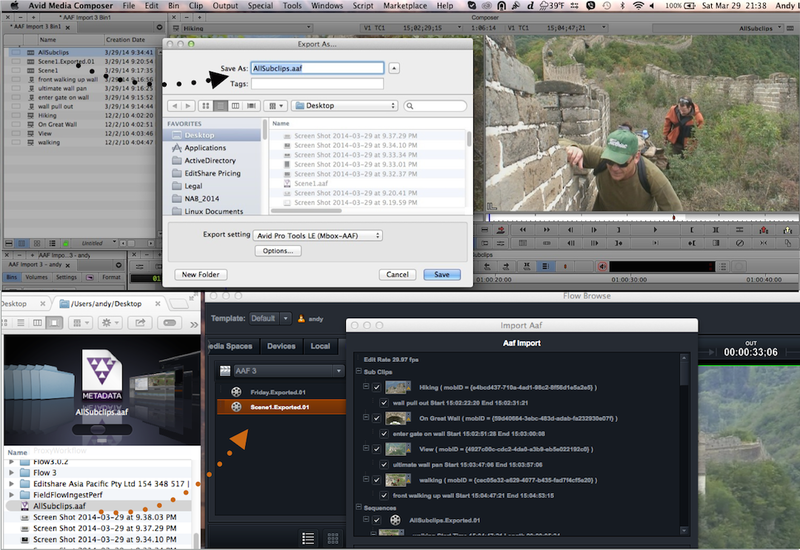 Version 6.1 of MacCaption and CaptionMaker products is now available.